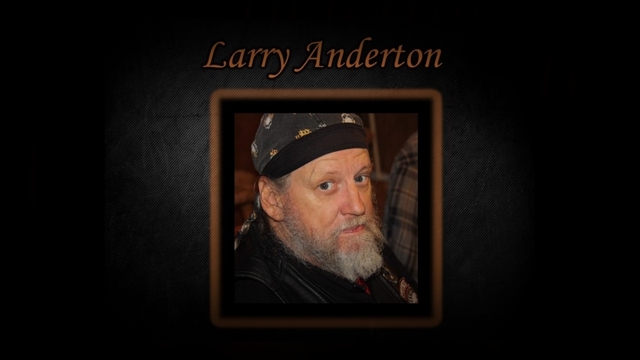 Provide comfort for the family of Larry Anderton with a meaningful gesture of sympathy. Larry Wayne Anderton, age 68, of Clarksville, passed away on Saturday, February 2, 2019 at Tennova Healthcare. A Celebration of Life will be held at 1 p.m. Thursday, February 7, 2019 at the chapel of McReynolds-Nave & Larson Funeral Home. Entombment will follow at Resthaven Memorial Gardens. The Anderton family will receive friends Thursday, from 11 a.m. until the hour of service. Larry entered into this life on July 11, 1950 in Hopkinsville, KY. He was a member of Music City CMT Motorcycle club. Larry loved motorcycles and time with his family. He is preceded in death by his mother, Betty Ellis, and brothers, Terry and Mark Anderton. Survivors include his wife of fourteen years, Susan Anderton; father, Vistine Anderton; children, Brandie (Brandon) Henderson, Troy Sullivan, Katina (Thomas) Clark, Brandon Anderton, Brandie (Sean) Thomas, and Brittany Anderton; sister, Sue Morris, seven grandchildren and three great-grandchildren. Pallbearers will be Eathan Henderson, Thomas Clark, Jeff Hancock, Mark Ryan Anderton, Brandon Anderton, and Glen Stout. 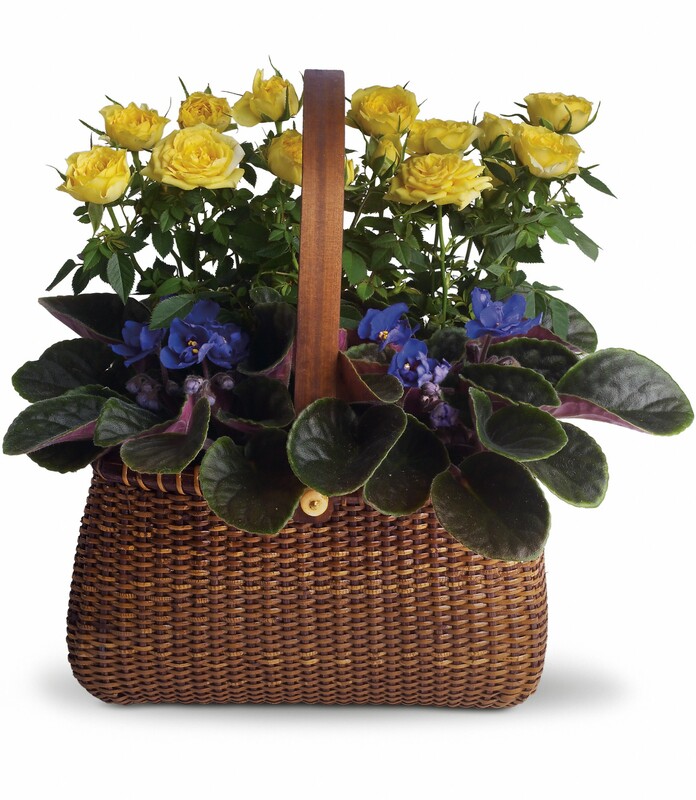 To send flowers in memory of Larry Wayne Anderton, please visit our Heartfelt Sympathies Store. Jenns family - The Eddys and Schlepps sent flowers to the family of Larry Wayne Anderton. To Brittney and family, our deepest condolences. All our love and prayers! Jenns family - The Eddys and Schlepps purchased flowers for the family of Larry Anderton.